We were tipped to win 10 or more gold but won three. Emily Seebohm won a relay medal, but did nothing in the two individual backstroke events in which she was world champion. Disappointing. That's the word you have to use. Nobody's angry at anybody, and no one is saying anything nasty about anyone. But Australia's performance in the pool at the Rio 2016 Olympics has been a letdown. This is not the opinion of this journalist. It's fact. There were high expectations of this team among everyone from the general public to the team itself, and its coaches and officials. Many of these hopes fell flat. That's not being harsh. It's just how it is. Disappointment is clearly the feeling among senior Australian swimming officials, some of whom were seen slumped in chairs out the back of the Rio Aquatics Centre after the final night of competition. 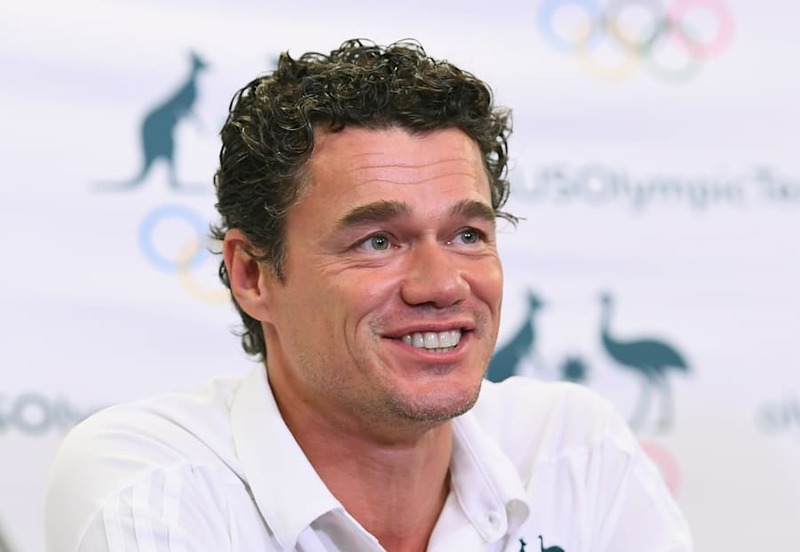 Tomorrow in Rio, in the dark of the night back home in Australia, there will be a press conference for the swim team led by head coach Jacco Verhaeren. It should be an interesting occasion. The coach's views will be priceless. Wonder if he'll still be smiling? Let's go glass half full here for a moment. We won 10 medals in the pool Rio -- three gold, four silver and three bronze. That's not half bad. But we won 10 medals in London too. Admittedly we won two more gold medals here in Rio, and that's what people remember. But if anyone had told you that this much-hyped, reinvigorated, nicer, more talented, Rio swim team would win the same number of medals as the London rabble, you've had checked to see if their water bottle contained whisky. Here's another reality check. Before this meet, it was thought that Australia might challenge the longtime dominance of America in the pool. Want to know what they won? America won 16 golds, 8 silvers and 9 bronze medals for a total of 33 Rio Olympics pool medals. Australia was the second most successful nation in the pool in Rio, but by any measure, the USA absolutely trounced us. The biggest disappointment for Australia was the Campbell sisters. Five Olympics between them now, and still not an individual gold medal. 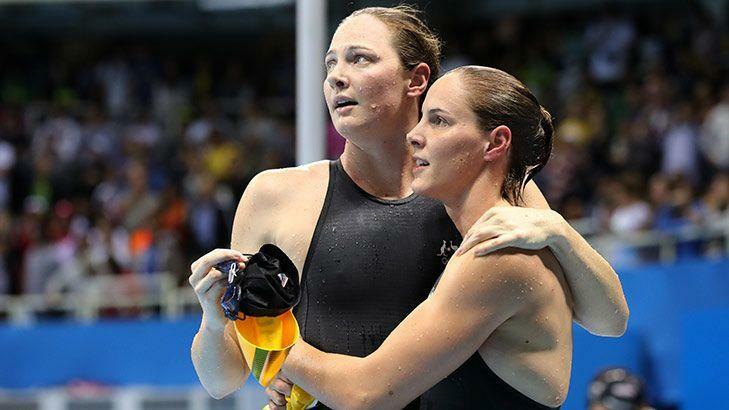 That seemed unthinkable when the two sisters so brilliantly finished off the 4 x 100m freestyle relay on night one of the swimming finals in Rio, but the results are on the scoreboard. There were some excuses here and there. Cate Campbell got too excited. Cameron McEvoy was reportedly ill and not quite himself. Hey, swimmers are human too. But somehow, the US swimmers seem a little less human. Or more to the point, a little less vulnerable to distractions or illness. They just always seem to lift when it counts. And when it counts is at the Olympics. In contrast to the Americans, just five of Australia's 26 individual event finalists swam the fastest time they'd swum this year in Olympic finals. 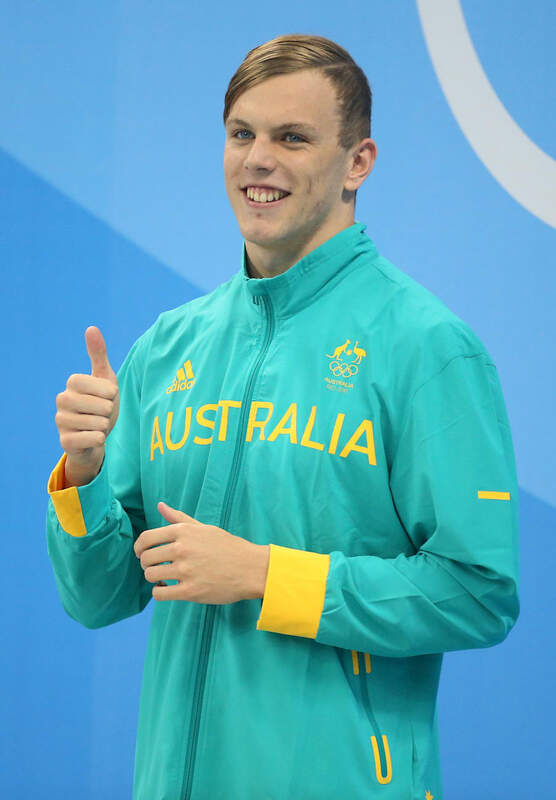 There were some fantastic highlights for Australia, among them the individual gold medals to Mack Horton (400m freestyle) and Kyle Chalmers (100m freestyle), who like all teenagers, starts late and then catches up in an awful hurry. We thought we'd see a lot more of this. And there have been no behavioural distractions a la London. The way the swimmers have conducted themselves in Rio has been great. Backstroker Mitch Larkin won two minor medals in Rio and always fronted up with a smile and an honest assessment of his own successes and failings. But something just feels a little off when a team tipped to set Australian swimming back on track ends up doing more or less the same as the last Olympic swim meet, which was widely regarded as a washout. Again, nobody's mad here. Just a little deflated. One thing being talked about is holding the Olympic trials later. The Americans do that, and look at them. Doubtless we'll know more about the whole situation in half a day or so. The big press conference happened, head coach Jacco Verhaeren ummed and aaahed about a few things, and said there would be a review of everything including the timing of the trials. Although he also said that some countries pick their teams a year before the Games, so he didn't think our four month gap between trials and Games was a big thing. Nothing else particularly dramatic emerged from the press conference. Though Australian chef de mission in Rio Kitty Chiller did give a hint that not everything went as planned. "You can't deny that there were huge expectations on this team, and in some areas we weren't able to convert that potential," she said.